Emergency recharge anytime, anywhere! 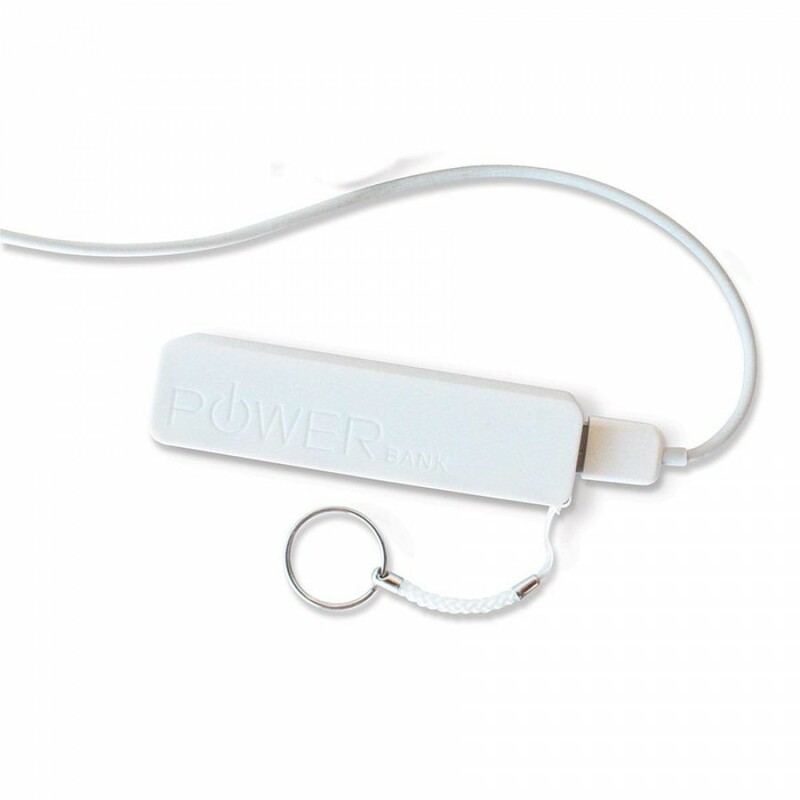 Never run out of power again! Out of charge and options? We have the answer... 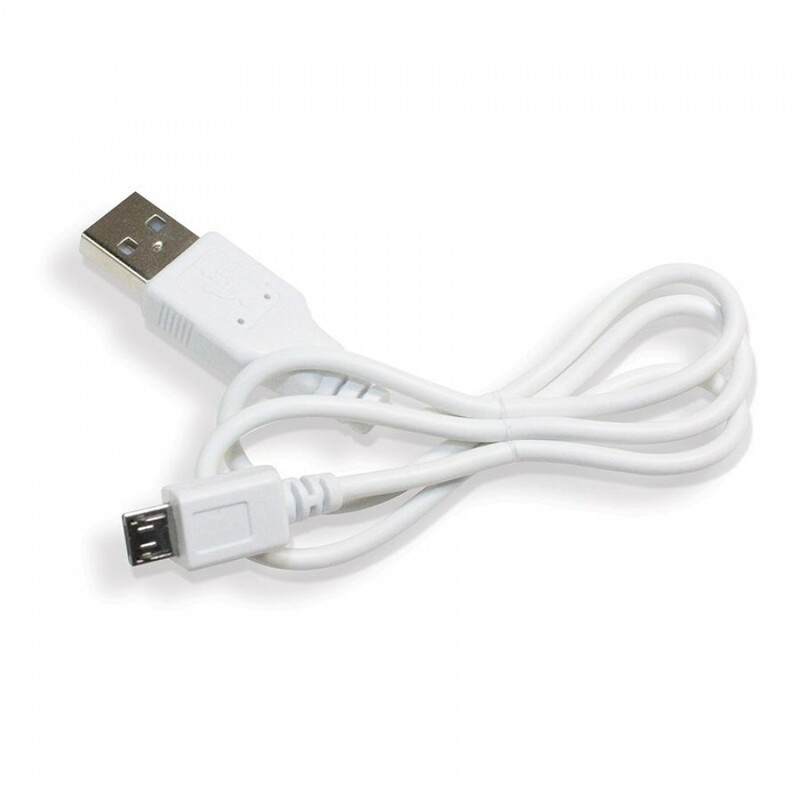 Simply plug Smart Power into your phone using your phone charging cable, and it will fully charge your smart phone*. So convenient and easy, there’s no excuse to run out of power, ever again! 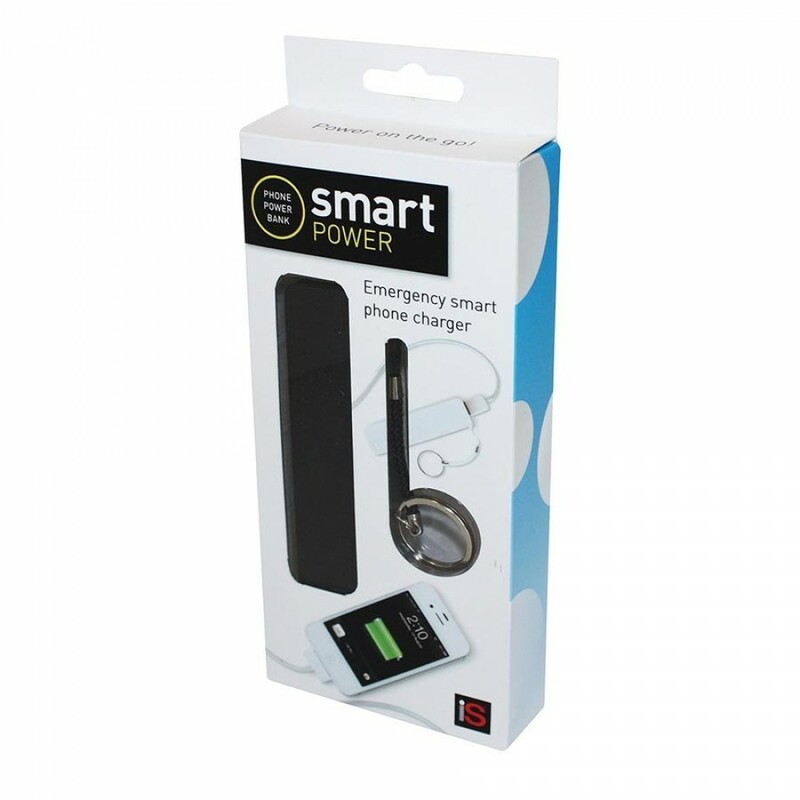 Simply charge Smart Power using the supplied USB cable, pop it in your bag, briefcase or car and go! • Will fully charge an iPhone in approx. 4 hours. 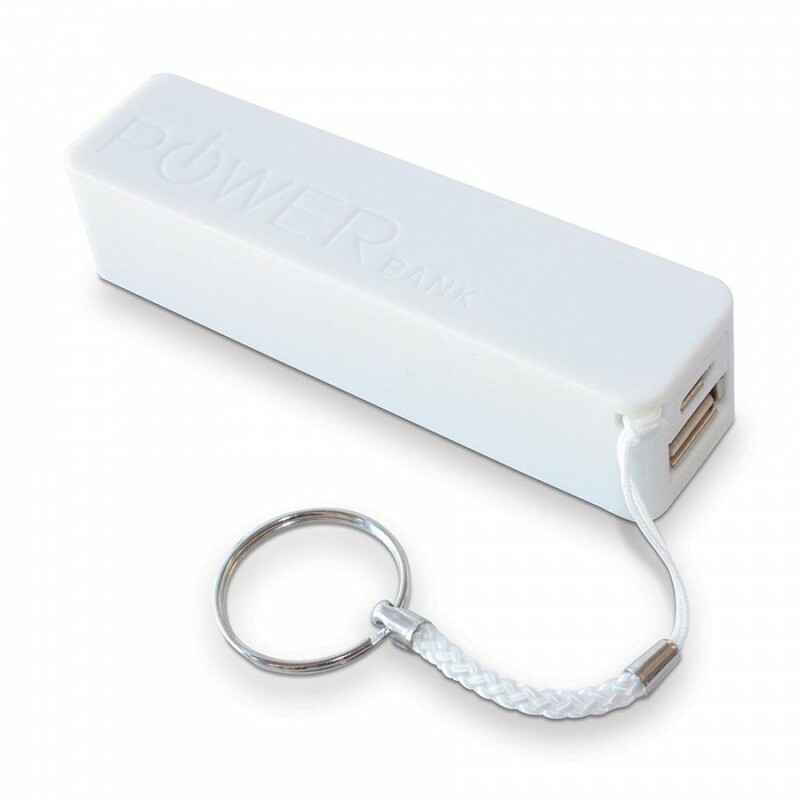 • Contains a 2600 mAh lithium battery. 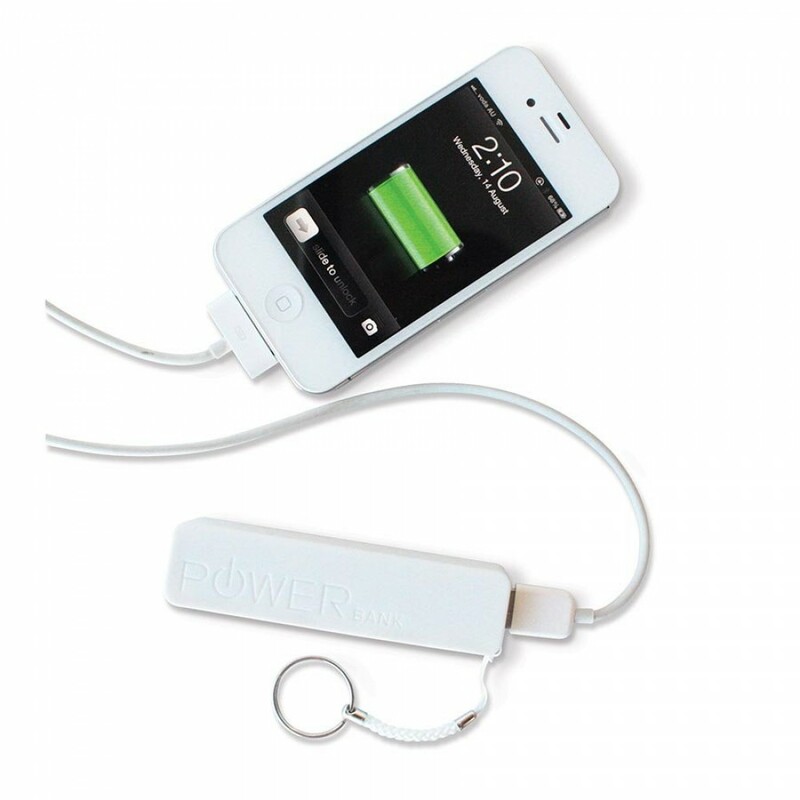 • Includes automatic cut off function once your phone is fully charged. • Not for use with tablets.